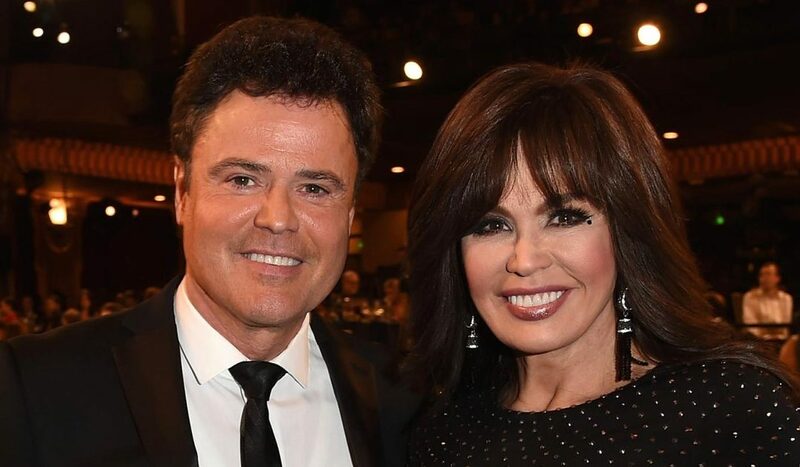 On Thursday morning, 22 March 2019, on Good Morning America, the dynamic brother-sister duo, Donny and Marie Osmond, officially announced the end of their 11-year-run in Las Vegas, Nevada. They confirmed rumors that the show was ending were true and that 16 November 2019, will be their last performance. All in all, the siblings, Donny now 61 and Marie now 59, have been performing on stages together around the globe for more than four decades. It all started with their hit Friday night show, The Donny and Marie Show, which garnered 14 million viewers at its peak.